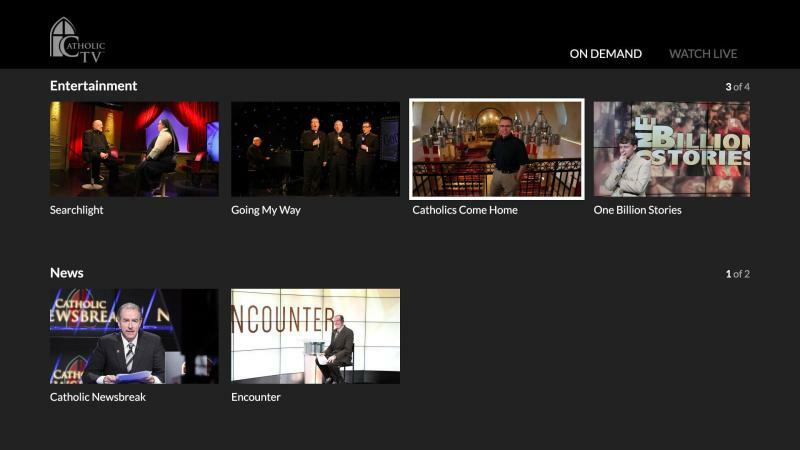 The first Catholic television station in the world, CatholicTV Network offers Faith-filled, family-friendly programming 24 hours a day. 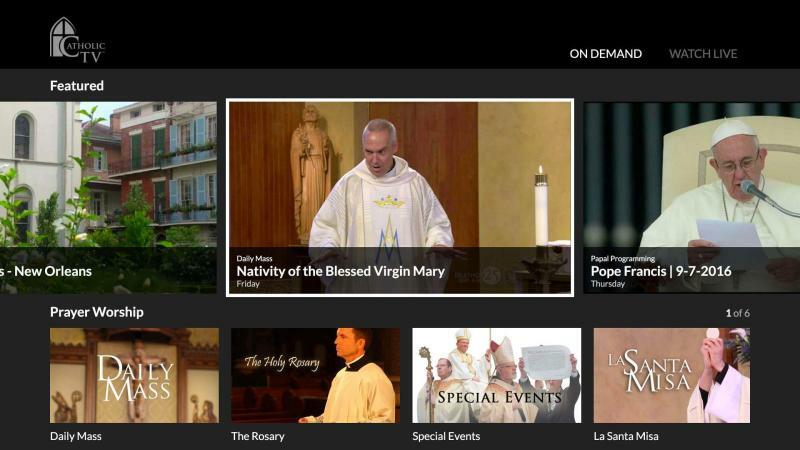 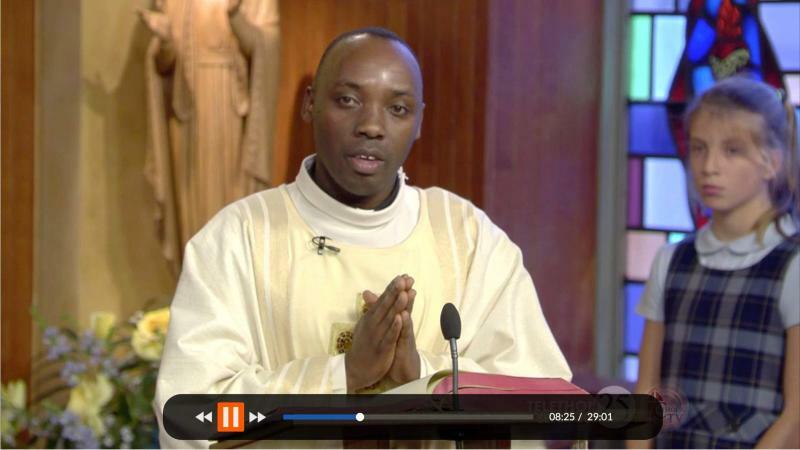 Watch original CatholicTV programming and so much more. 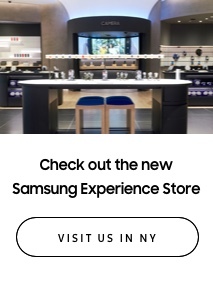 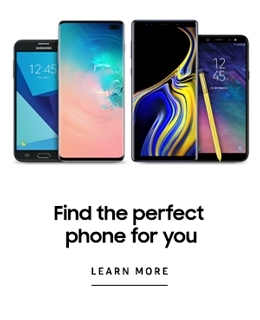 Check it out - it's all for YOU!